Those of you who follow me on Facebook will know I'm working on an enormous Robe a la Francaise for the Costume College Gala. I'm calling her The Silver Ghost. I'm about a third of the way through the project at this point (and I'll share progress images soon! 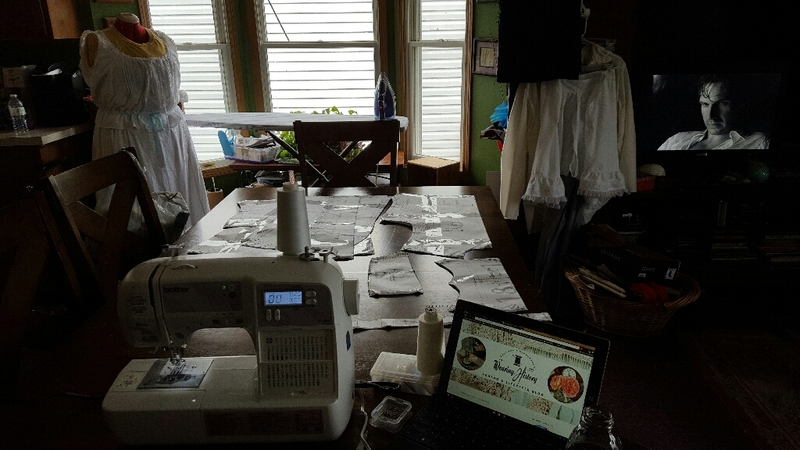 ), but I spent as long in the planning phase as I will in actually sewing. The big question was - use a pattern, or drape this thing to fit? 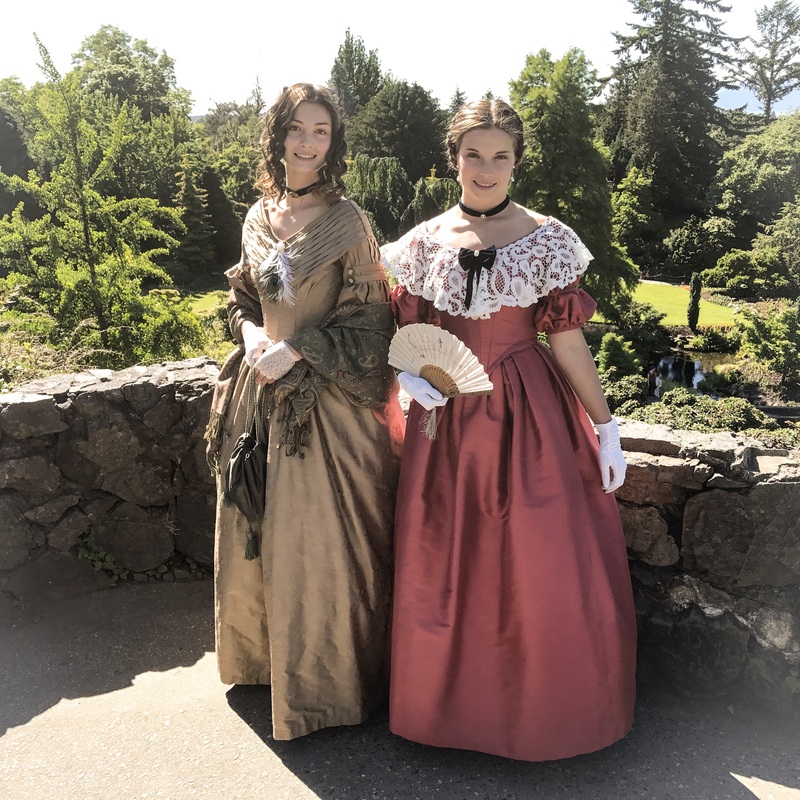 Historically accurate construction favors draping over flat patterning - there's no guarantee that the pattern you buy will be period accurate in fit, construction, or closure. Many consider JP Ryan the best in historically accurate 18th century patterns, and I agree. The pattern comes as a full length sacque or a short sacque (Pet en l'Air), with no waist seam. 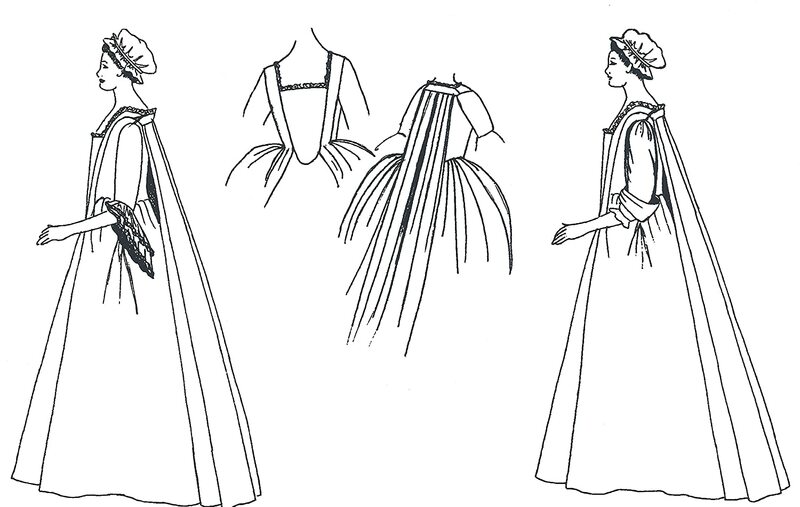 The pattern includes sleeve flounces and a stomacher, and directions are given for making a petticoat to go over pocket hoops. 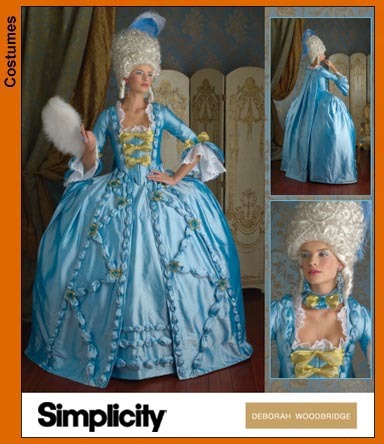 This pattern includes both a Robe a l'Anglaise and a Robe a la Francaise pattern. I've never seen one of these made up, but fellow blogger Idle Hands has begun working on a Francaise using this pattern and notes that the pattern doesn't come with construction diagrams, and the written instructions are confusing, but the shapes seem to work well. I have never used this pattern (if you have, please comment and tell us how it was!). 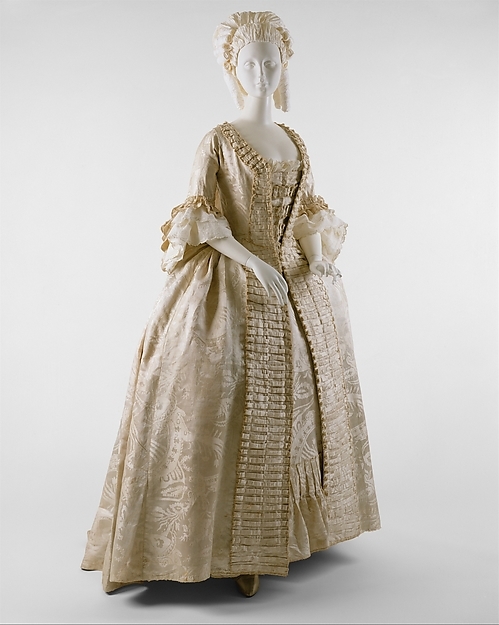 From the picture, it looks like the back pleats are of a different style than the typical Watteau formation. This also appears to be a closed-front sacque, which would put it later in the 18th c., and intended to go over small pocket hoops or hip pads. I have never used this pattern - anyone who has is welcome to comment. This pattern has a favorable review on The Great Pattern Review. 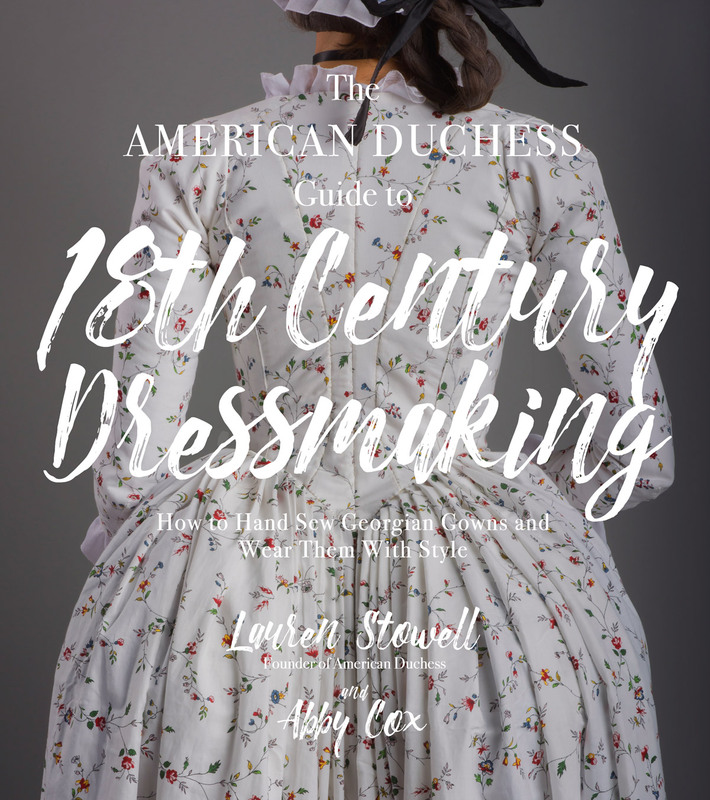 This books contains several pattern diagrams for sacque gowns, along with original 18th c. plates for pattern shapes, and primary source material describing these gowns. This is the most practical book I'm working from, with gridded patterns, full instructions, and "watch points" for tricky areas. 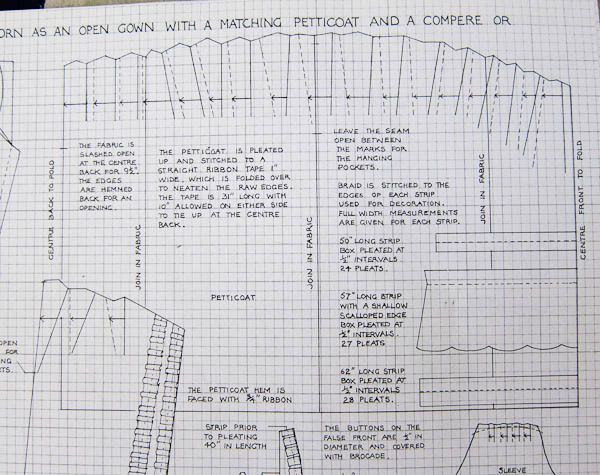 It's a book aimed at theatrical costumers, but I find the patterns within very accurate and easily altered. There are a couple patterns for sacque back garments in Arnold's book, with gridded patterns for each. While I did not scale up any of the gridded patterns, I am using the diagrams for reference in draping and drawing my own pattern shapes. I made the simplicity gown 1 years ago and was pleased with the results. I altered it to pin closed over a stomacher to be more accurate. OMG this is so helpful tho I would probably try an Anglaise before I stepped off the deep end into a Francaise.... Good luck with the ghostie thing! I'm sure it will be lovely! 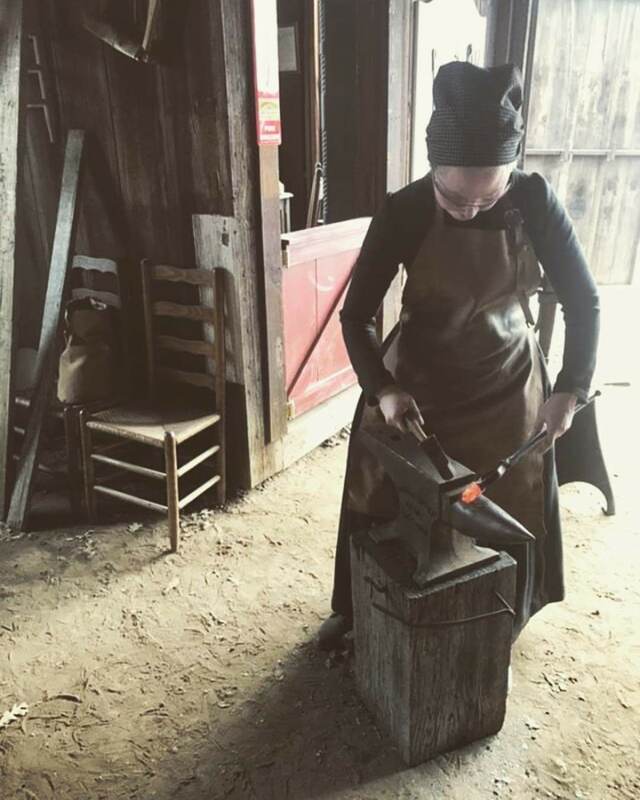 Yey, that website has pretty good information about construction methods for the differnt 18th century garments and the apropiate fabrics to use. Really handy for those Who want to be historically accurate. Great post! I too would head for Patterns of Fashion and Period Costume for Stage and Screen. 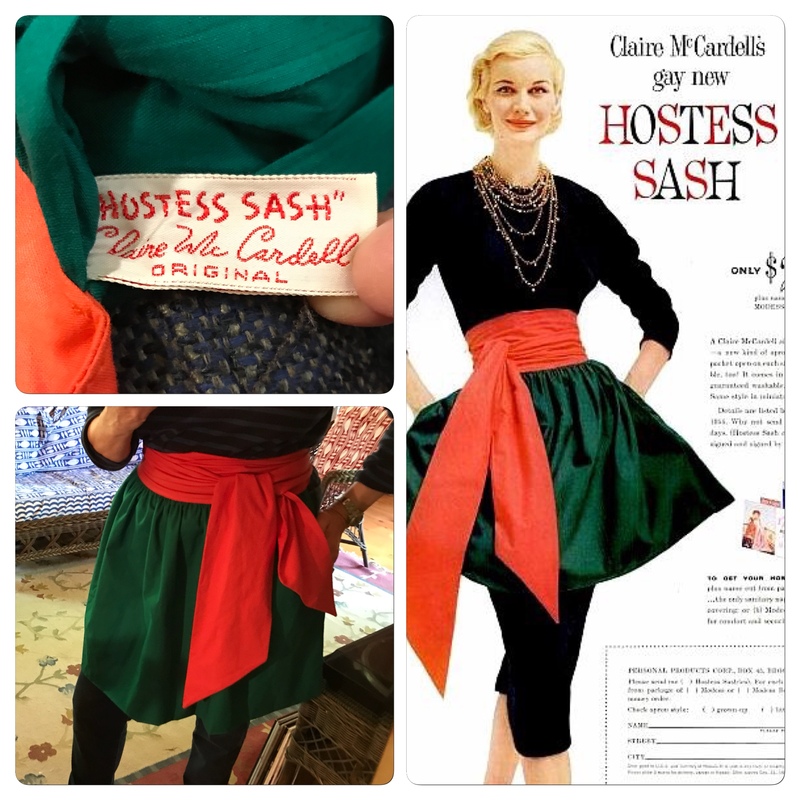 The latter is more accurate than you think - a friend of Jean Hunnissett's who's an experienced pro herself reports that her patterns absolutely came from extant garments. I have gotten in the habit of scaling a scan of Arnold's pattern up my height on a computer (sometimes altering some other measurements if it seems necessary), printing it out as a big puzzle and then fudging everything else. I did use a J.P. Ryan pattern for a jacket once and ironically that one was the most confusing historic pattern I've ever worked with. I ended up using the pattern and ignoring the instructions. I have used the Period Impressions pattern for my Francaise. As that was my first project of this kind, and anyways more of a historically inspired goth princess gown than anything else, I can't really comment on the historical accuracy. 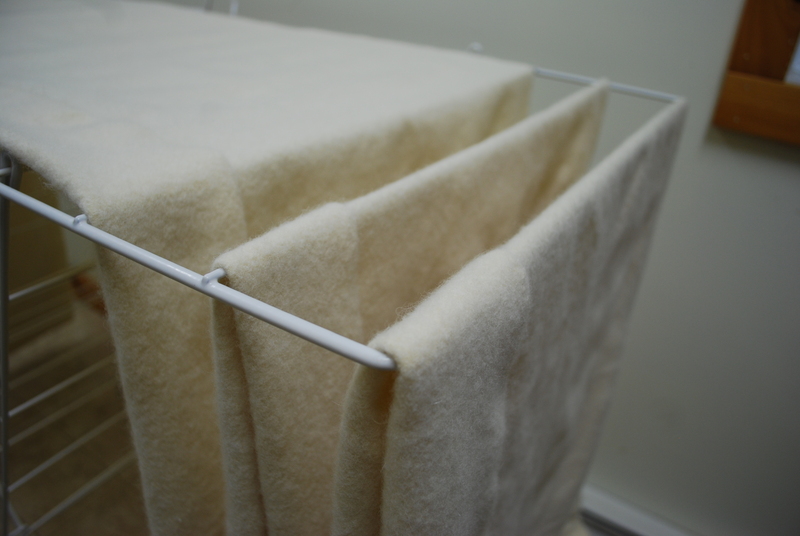 The instructions were very sparse, so a bit of sewing experience helps a lot. 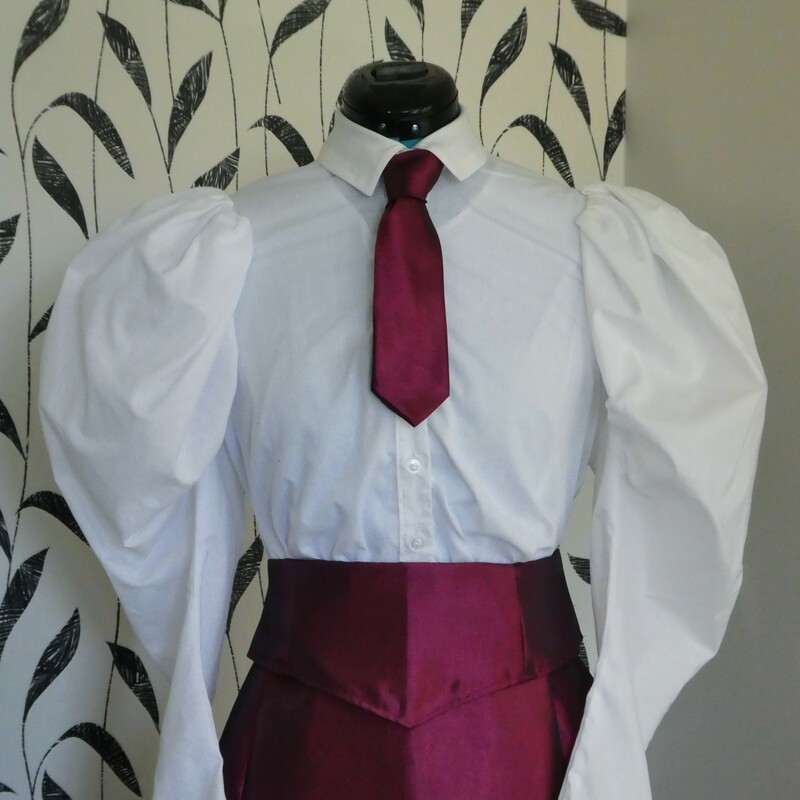 I did manage to fudge it together in the end, but I had to redo the sleeves twice over the following years, because they did. not. fit. at. all. I wasn't even able to move my arms up to chest height or completely to the front. There are, of course, quite a few issues that I'd do differently the next time, but I still like and wear it. 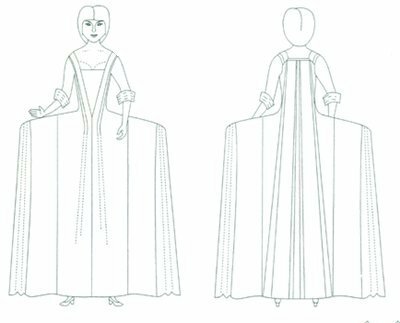 Stay clear of the Rocking Horse Farm sacque back pattern if you are looking for a historically accurate gown. This pattern is terrible in my opinion, I used it once early on in my historical sewing adventures, but never again. You have to add almost a full yard of material to get anything close to the full back pleats of period gowns. I also have issues with the fit of the sleeves and neckline. I have seen both the JP Ryan and Mill Farm gowns made up and they look very nice. Although the JP Ryan pattern needs minor tweeting to make it more accurate but is easy to sew. 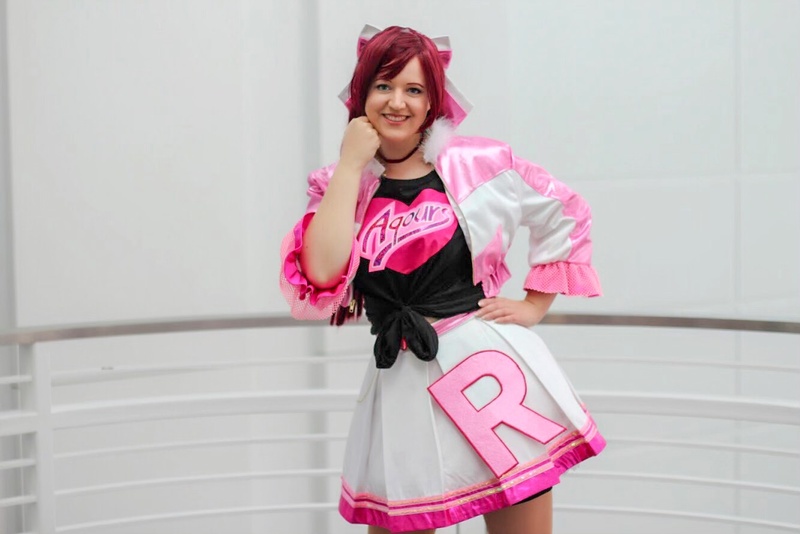 (The sewing techniques are mostly modern.) I've made a few things using Janet Arnold's books but not the sacque pattern. 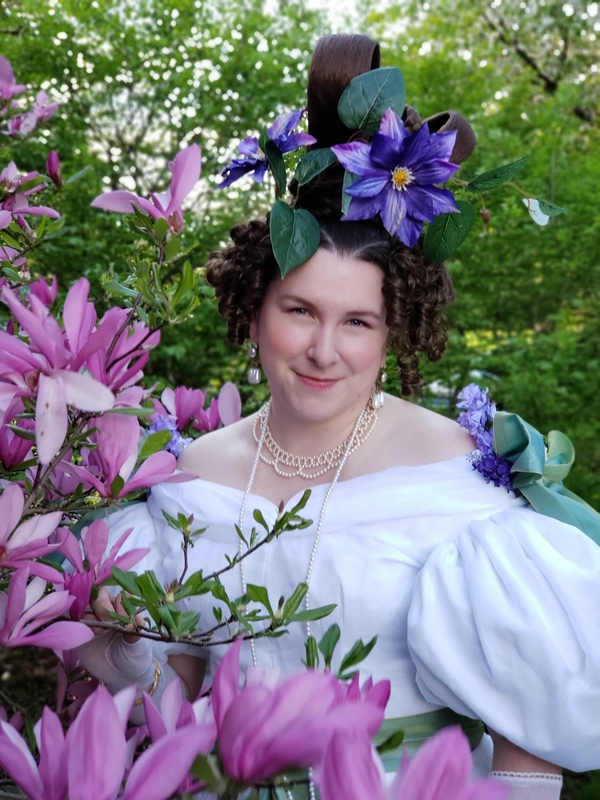 I admit, I'm a little spoiled when it comes to making 18th century gowns as I've had the amazing opportunity to take some workshops with some very talented ladies. Both my English and sacque gown patterns were either draped and fitted directly on me or taken straight from originals in the instructors private collection. Draping is the best way to go if you have a dress form or willing friend to help. I really hope Sign of the Golden Scissors publishes a sacquec pattern in the future! 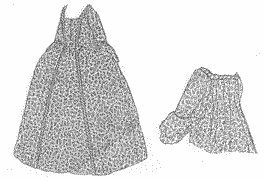 About 20 years ago, I scaled up the sack dress on page 35, the Polonaise on page 39 and the gown on page 41 of the Arnold book (Patterns of Fashion 1) and they worked out beautifully. As a side note, I just looked at the price on the back of Patterns of Fashion 1 and Patterns of Fashion 2 and it reads £5/$10 US. Boy was that cheap! Thank you so much for sharing! This was really informative. Can you tell me what you're using for the hoops in the grand pannier? I have tried 30" cable ties and plastic pallet strapping. Both collapse inward at the center front. I am stumped! Do you have any advice for me? Hi Sandy - I used enormous zip ties for my grand pannier, but I plan to change this material to hoop steel. That being said,the inward collapse can happen with all materials. I curbed the issue by connecting the two portions at the top of the pannier, on each side, into one piece of hooping instead of two. It helped hold the shape.